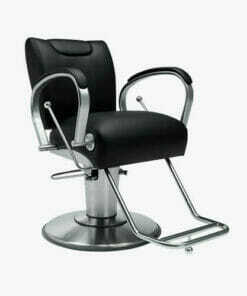 Takara Belmont Salon Chairs are the last word in luxury! 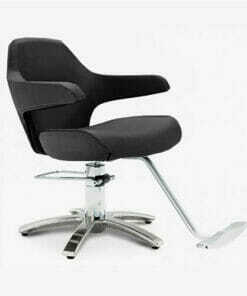 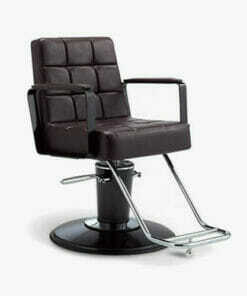 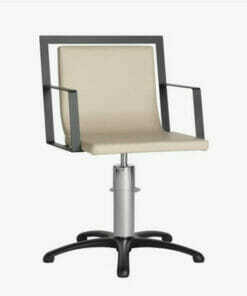 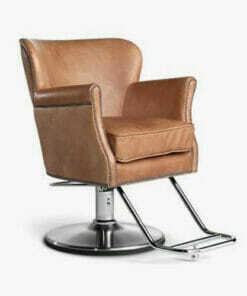 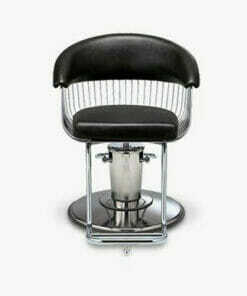 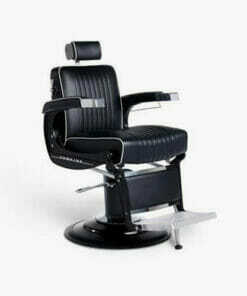 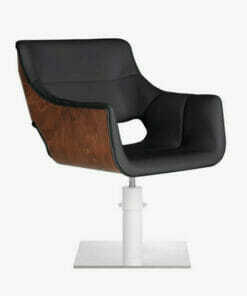 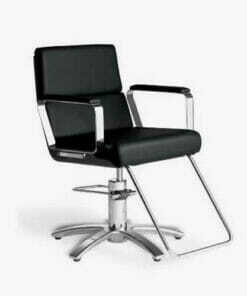 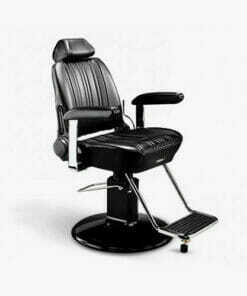 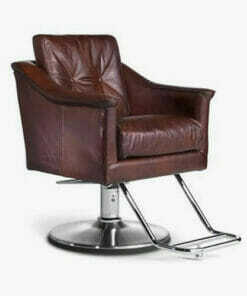 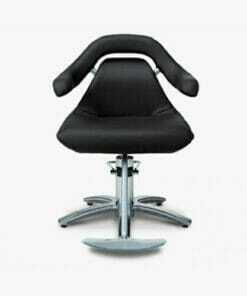 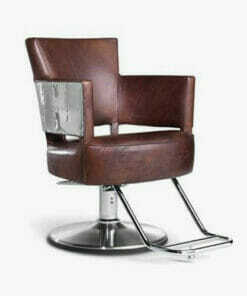 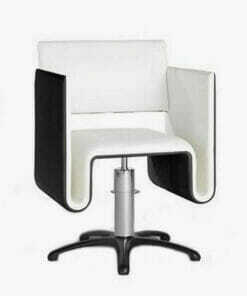 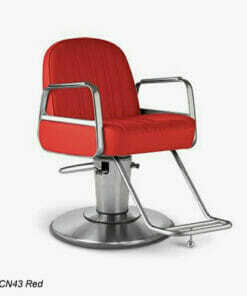 A great choice for discerning salon owners looking for distinctive hair salon chairs or beauty salon chairs. 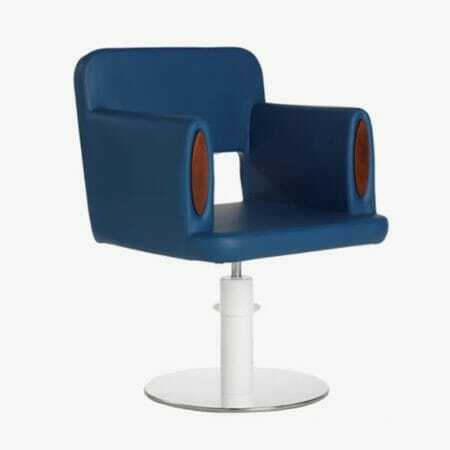 A third-generation Japanese family business, Takara Belmont have been manufacturing health and beauty furniture, and maintaining a vigorous pursuit of high-function and quality since 1921. 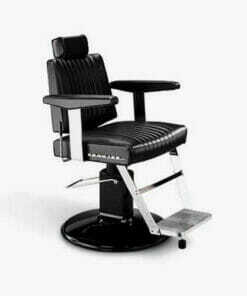 The ethos of Takara Belmont is to make products 'for the Client, the End User, the Technician, the Salon Owner. 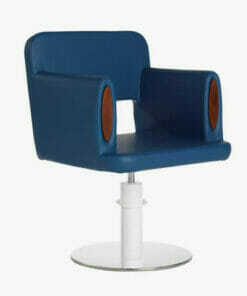 For their health, their comfort and the joy of seeing and being in beautiful surroundings.' 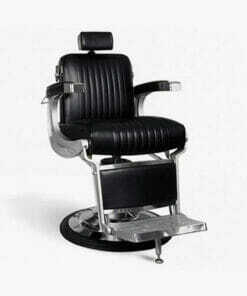 Takara Belmont also produce some of the finest barber chairs available.For help and advice on these styling chairs, salon equipment, or anything else in our salon furniture range, please call us on 01270 630280. 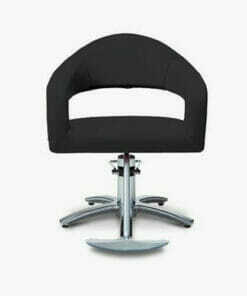 Our office hours are Monday to Friday between 9am to 5pm or Friday between 9am to 3pm. 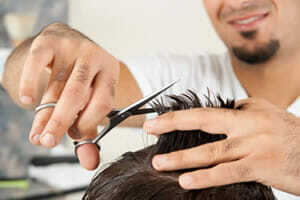 Our help team will be glad to offer you advice and assistance.